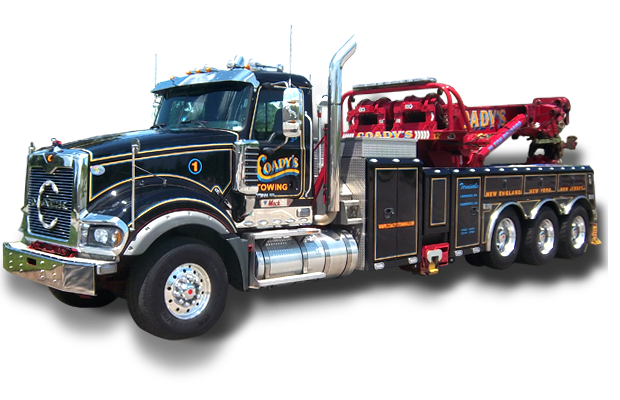 Since 1972 Coady’s has provided the area’s most professional towing and recovery service. We are proud to let our professionally trained drivers provide to you towing, air cushion recovery, Haz-Mat recovery and to allow our shop to provide you with professional repairs, fabrication and routine vehicle preventative maintenance. Coady’s has hundreds of years in combined experience. Let us let that work for you! We provide towing and recovery service for several local, state and federal law enforcement agencies as well as hundreds of valued private customers. Every piece of equipment we have has been purchased with one thought in mind - being ready to go 24 / 7 365 days a year. Our huge repair facility is eager to serve you. From routine maintenance to building you a truck from the ground up we have it covered. Coadys provides fleet services for several state, local and federal agencies as well as hundreds of large companies in our area. 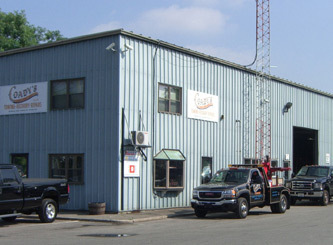 © copyright 2011 Coady's Towing. All Rights Reserved.